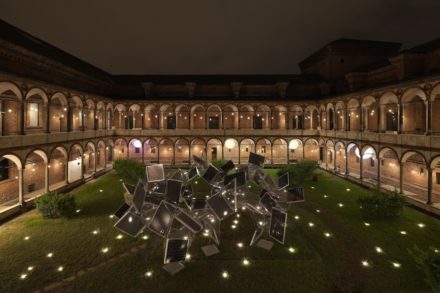 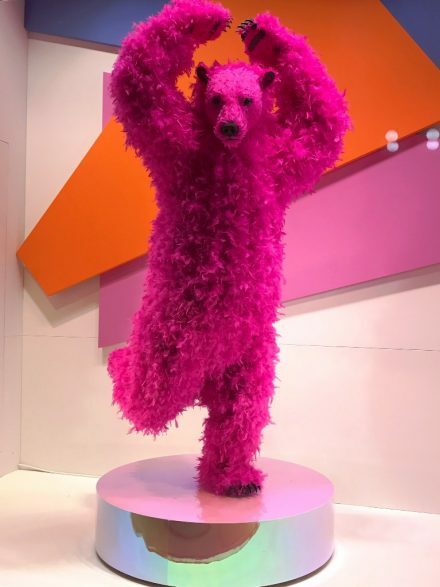 The extraordinary experience of Milan’s Salone del Mobile in a 9-minute video. 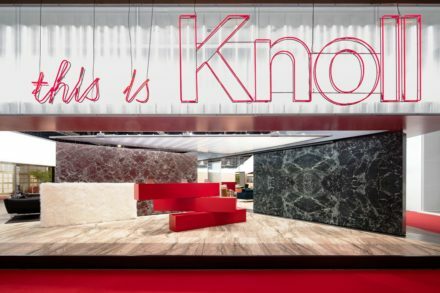 A one-of-a-kind opportunity to have a second look at the striking stand installation – a veritable exercise in style – and a report with a host of details from the 2012/COLLECTION by Rodolfo Dordoni. 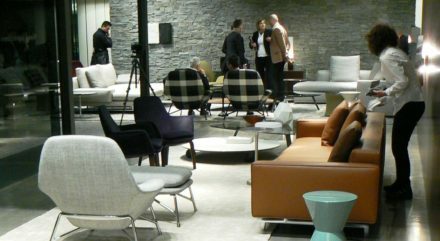 Non-conventional editing and movie-style approach with alternating scenes of the stand and of products and photos in black and white, showing meetings and conversations with the various guests who came to the event. 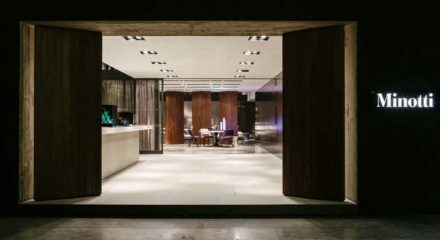 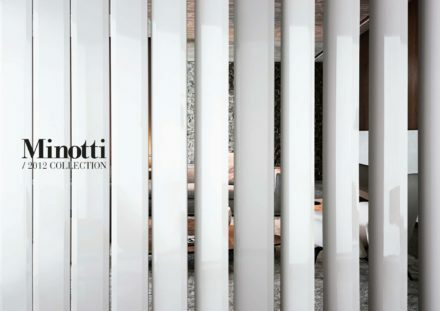 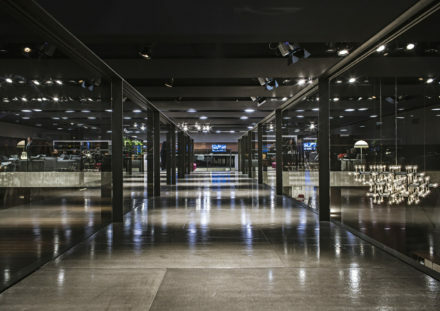 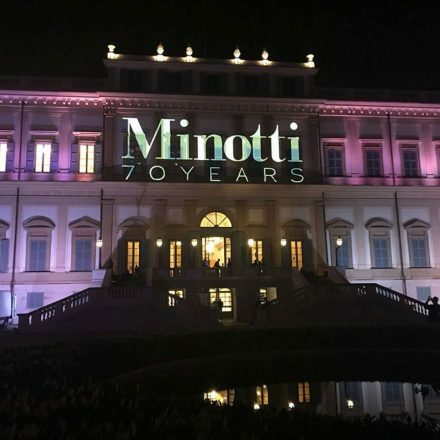 A “spy story” showing the members of the Minotti family, and the customers, experts and journalists who lingered at the stand, mightily enthusiastic about the new collection.